In further enhancements to the back-of house pathway coaching set-up, Ed Joyce has been engaged as a batting consultant focussing on youth and Academy talent and the senior women’s team, while Ryan Eagleson will expand his current Academy coaching duties to oversee talent pathway coaching on-the-ground across Northern Ireland along with supporting the pace bowling program. The new roles will report to Pete Johnston, Cricket Ireland Academy and Performance Manager. The 39-year old van der Merwe, played 21 times for Ireland between 2010 and 2012. A right-arm off-spinner, he claimed 40 wickets at an average of 22.55, with a best of 6-27 against Kenya in 2012. 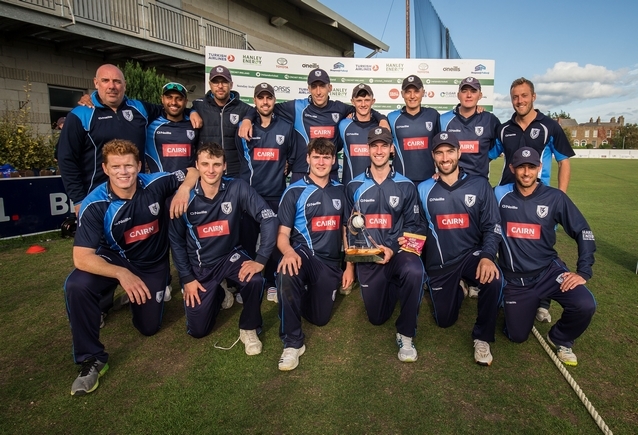 After finishing his international career, van der Merwe continued playing at club level and developing his coaching career, being appointed Head Coach of Leinster Lightning in 2016, leading a squad that has won five titles and cups during his tenure.